Franklin Celebration Totes are one of our featured reusable shopping bags here at Gorilla Totes. 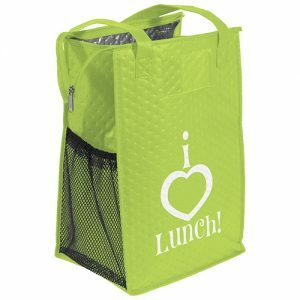 80 GSM premium non-woven polypropylene tote with stitched seams, side and bottom gussets, and 28″ reinforced sewn handles. Optional plastic bottom insert available. These eco friendly tote bags are one of our top sellers here at GorillaTotes.com. 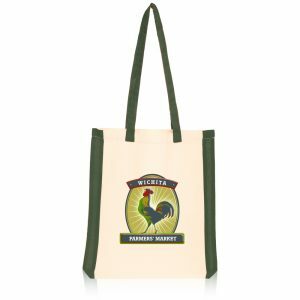 Franklin Celebration Totes 80 GSM premium non-woven polypropylene tote with stitched seams, side and bottom gussets, and 28″ reinforced sewn handles. Optional plastic bottom insert available. 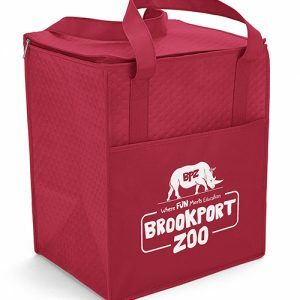 Franklin Celebration Totes are one of our featured imprinted reusable shopping bags with logo here at Gorilla Totes. 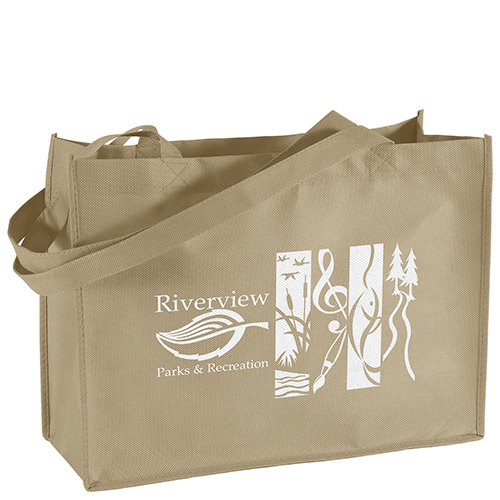 80 GSM premium non-woven polypropylene tote with stitched seams, side and bottom gussets, and 28″ reinforced sewn handles. Optional plastic bottom insert available. 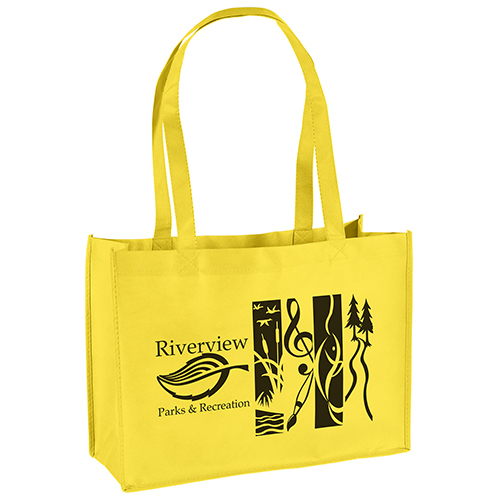 These eco friendly tote bags are one of our top sellers. 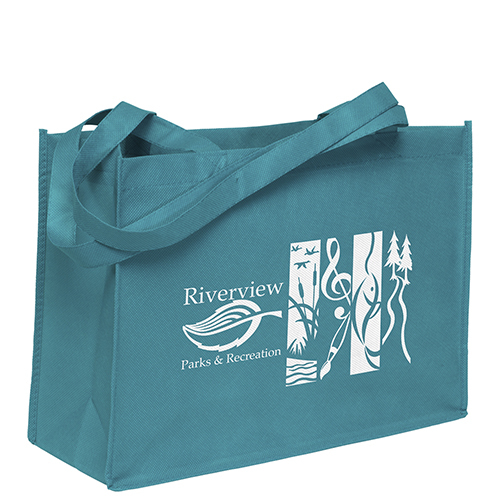 Select from our extensive selection of custom reusable bags wholesale and recycled bags here. See all other options here. You can select from many great options at gorillatotes.com, bagpromosdirect.com, and customgreenpromos.com. 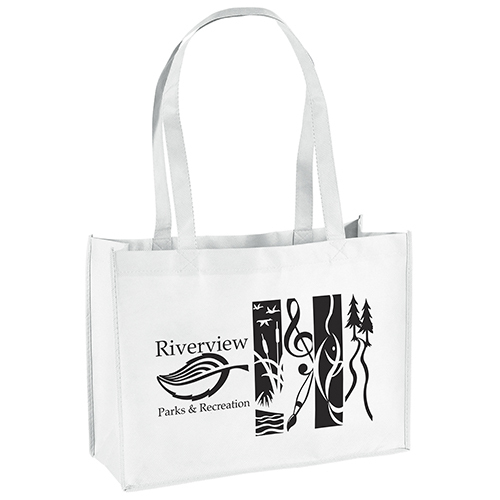 Custom shopping recycled tote bags are eco friendly and great for the earth. They are reusable causing less waste. This eases the strain on landfills. 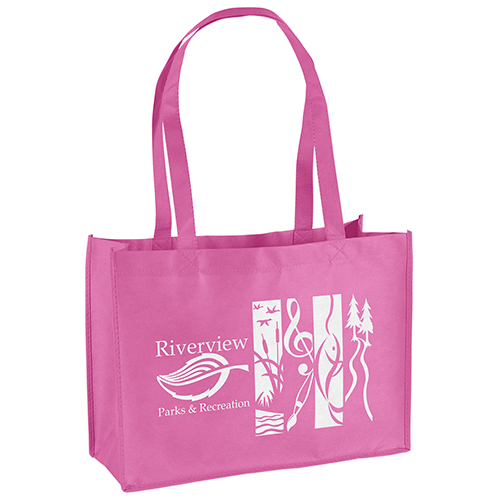 They also can be branded using long lasting and bright ink colors. 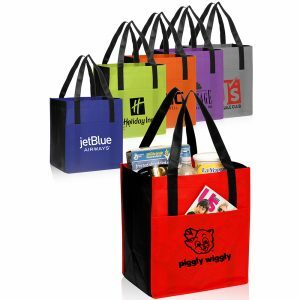 Other great features of reusable bags include they fold easily and neatly, and they are available in many stylish shapes and sizes in many different product categories. Call us at Gorilla Totes at 888-565-2235.